The Preucil Preschool (Morris Early Childhood Education Center) will host an Open House on Tuesday, May 15th from 6:00 pm to 7:00 pm at the Preschool, 2916 Northgate Drive in Iowa City. Preucil Preschool is a play-based fine arts preschool, inspired by the Reggio approach and the Suzuki Method. 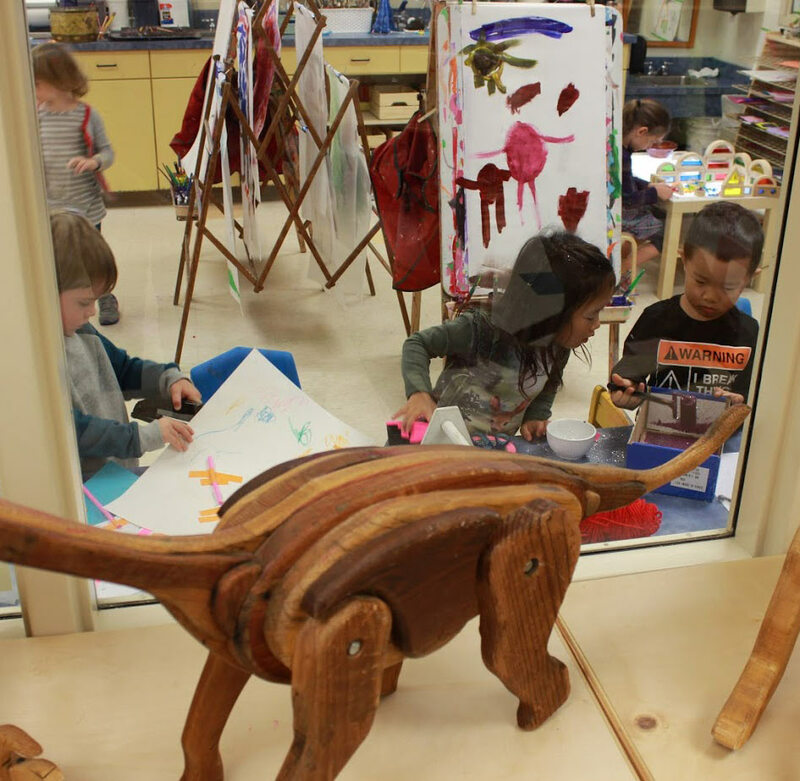 The preschool focuses on creativity, imagination and exploration. The goal is to help each child grow and learn in all areas of human experience as it fosters cooperation, caring, confidence, action, intellect, knowledge, and inherent motivation.